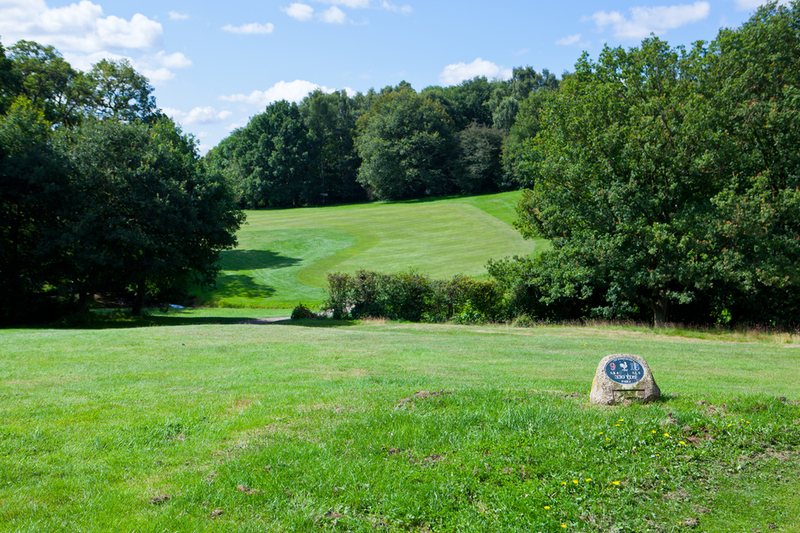 Welcome to the information page about Tee Times at Dorking Golf Club. 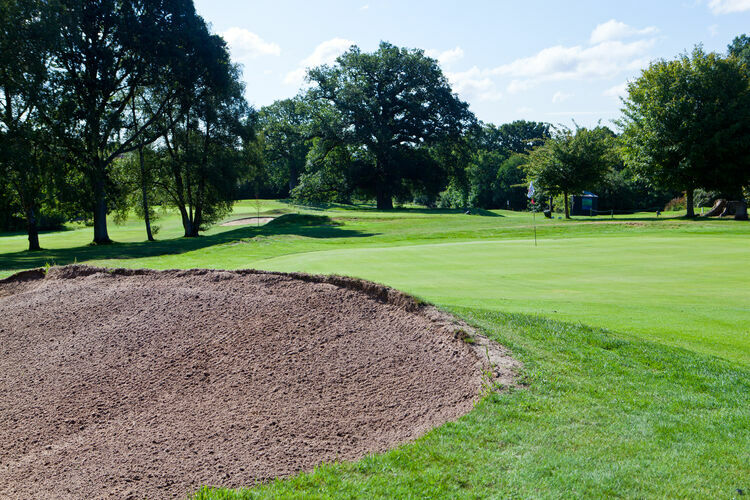 Roll Up Times are pre booked each week for Members to play in organised competitions and Member's only roll ups. Outside of these times there is a booking system for tee off times. 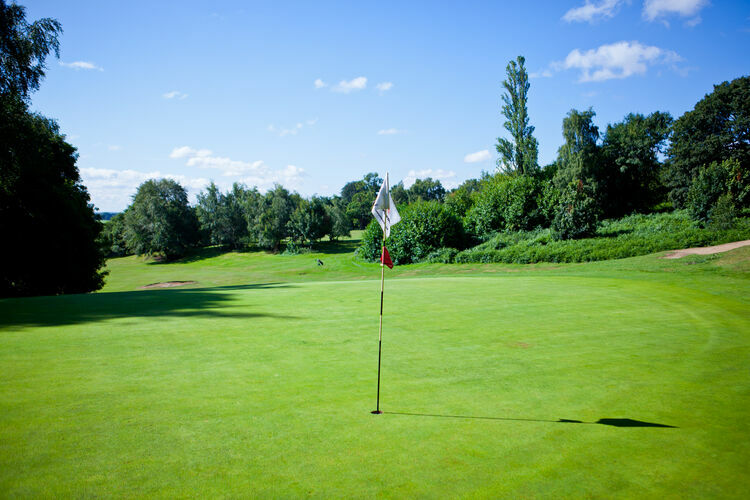 The Booking system allocates a Tee Time for your back 9 if you are playing 18 holes, please advise when booking if you will require more that 1 hour and 40 minutes to complete 9 holes so we can adjust your back 9 tee time. If your are booking your own time, you can book 2 rounds of 9 to allow for more than 1 hour and 40 minutes. It is not possible to book a time within an allocated Roll Up time, Members are requested to Roll up or book a time outside of the Roll Up. Players who wish to play a fourball match within a Roll Up that is a competition day are required to play at the end of the Roll Up slot. Players may turn up on spec to play but they must report to the Clubhouse and book a time. Roll Up Times are subject to alteration during away matches and when groups of Members are on holiday. 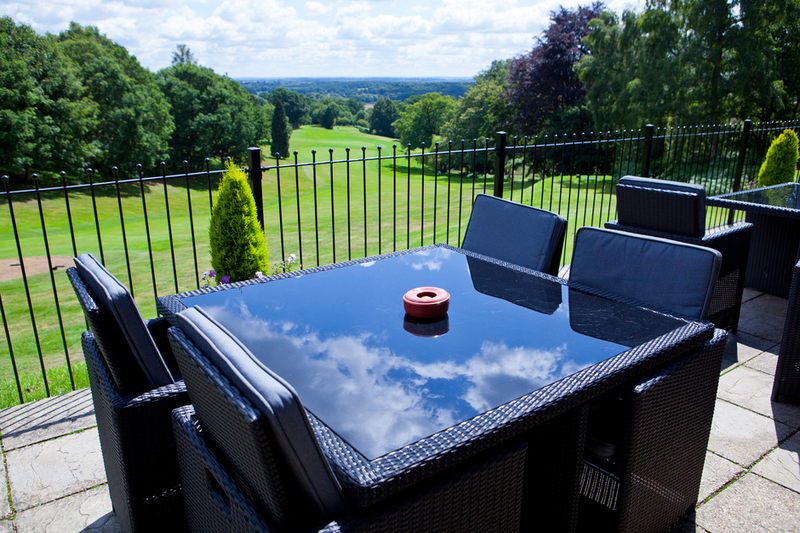 Visitors to Dorking Golf Club are welcome to book a Tee Time outside of the above Member ONLY times. 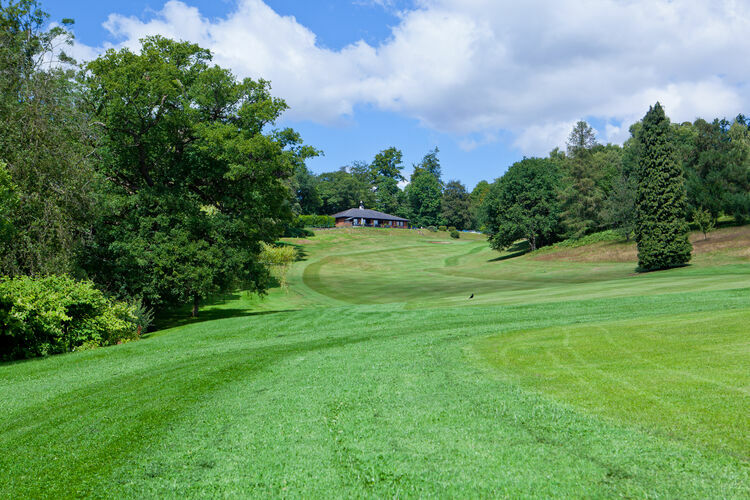 Visitors will be restricted to a maximum of 3 players on competition days (Ladies, Elders, Warmer/Thrash & Spoons) when booking a tee time before 12 noon. On Cup competitions days any vacant slots available 2 days before the competition may be released to visitors and will be restricted to a maximum of 2 players.